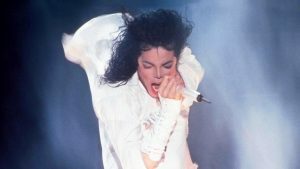 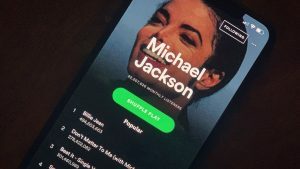 Sony Music and the Estate of Michael Jackson have agreed a deal that will continue the label’s 42-year relationship with the singer and his music. 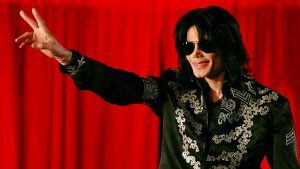 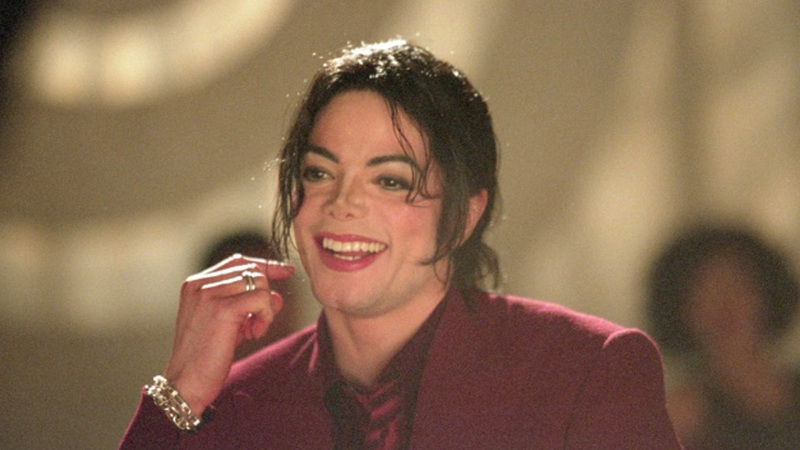 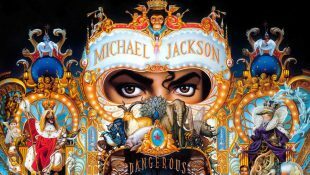 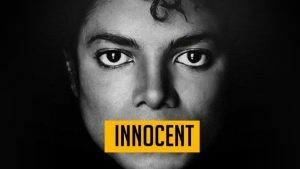 The agreement was announced by Rob Stringer, Sony Music CEO, and John Branca and John McClain, co-executors of the Estate of Michael Jackson. 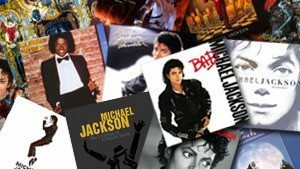 Effective January 1, 2018, Sony Music will extend their administration of Michael’s record catalogue under a long-term recording agreement. 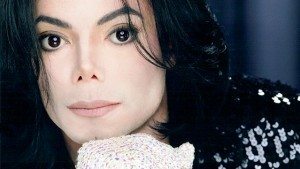 The major will also have the opportunity to partner on additional projects that the Estate may produce. 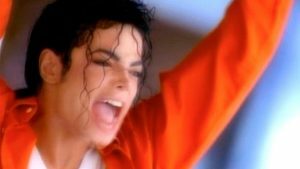 The latest Sony Jackson project, Scream, has sales to date of 24,044, according to the Official Charts Company.